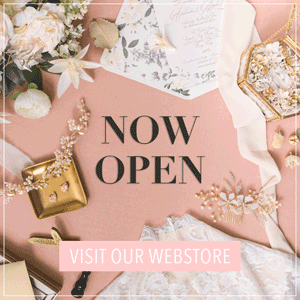 Good news–today, you’re in for such a treat! 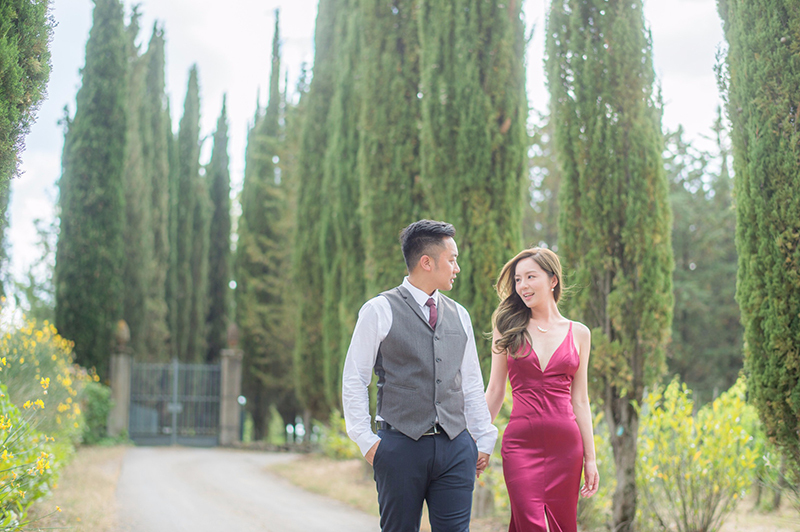 We just received these gorgeous pre-wedding photos from Derek Photography and they’re bound to brighten up anyone’s day! 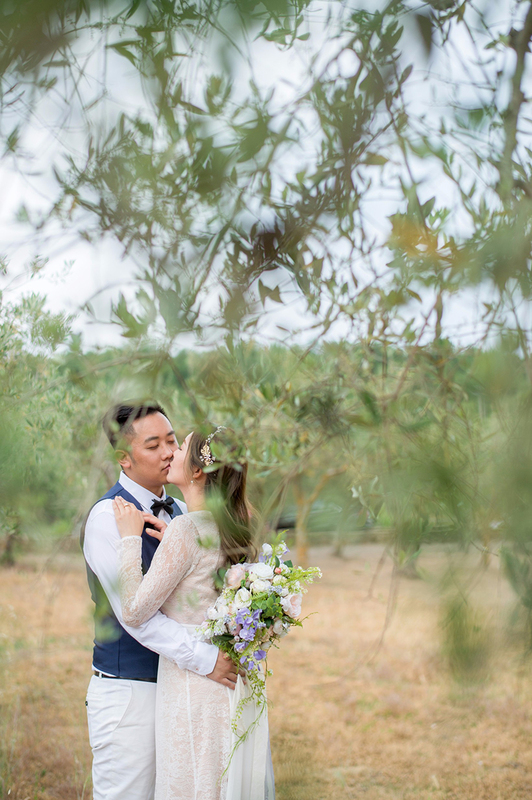 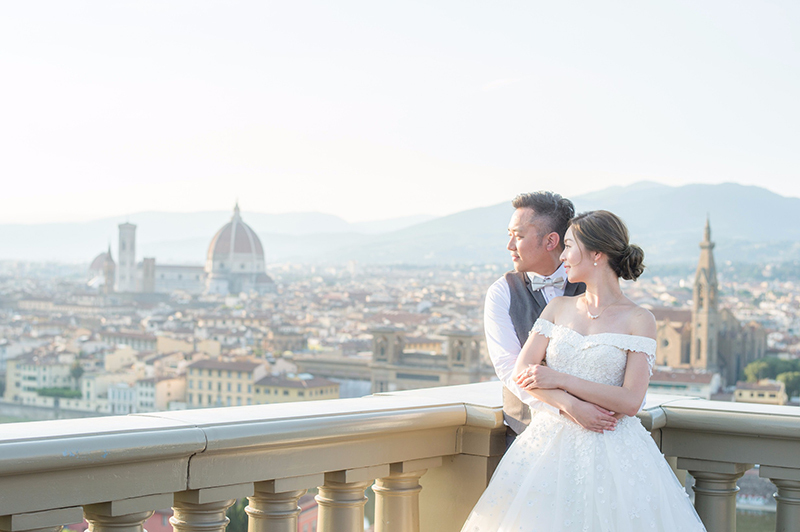 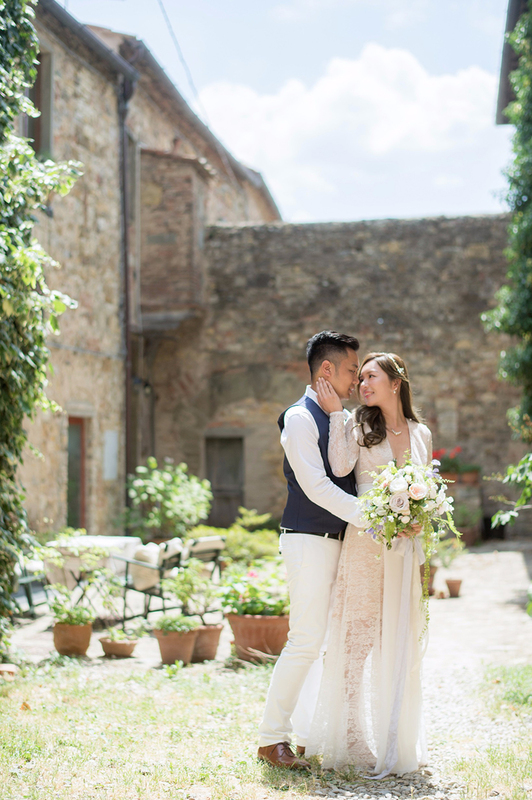 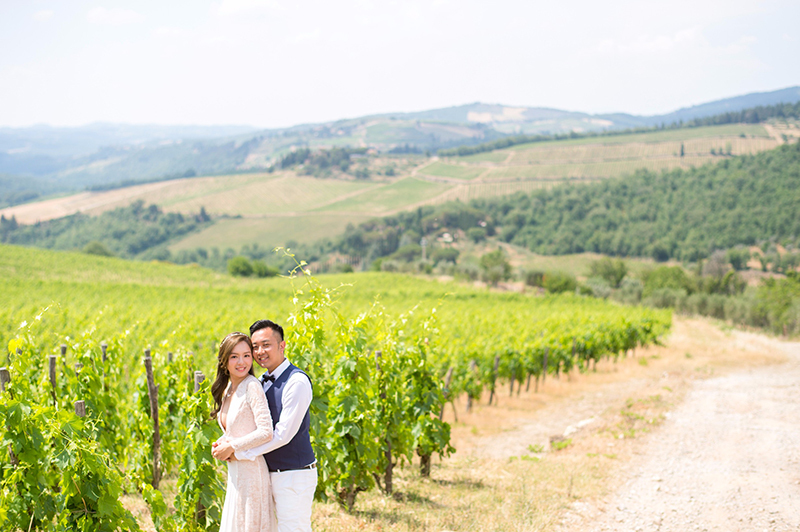 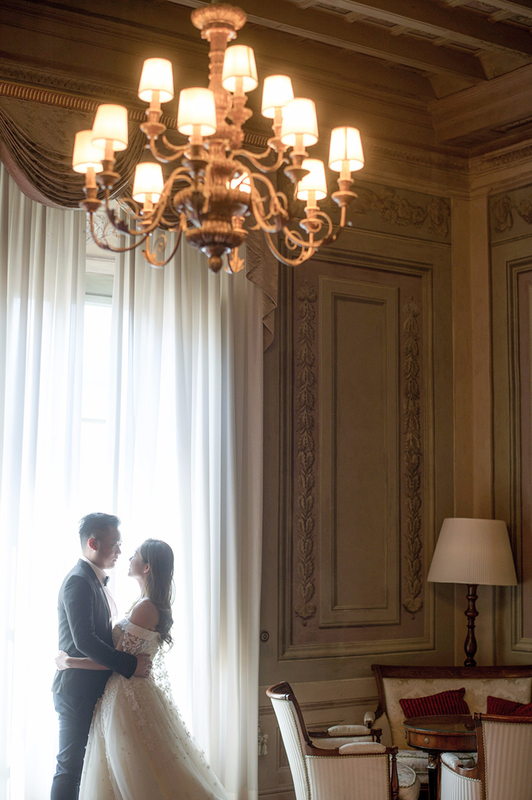 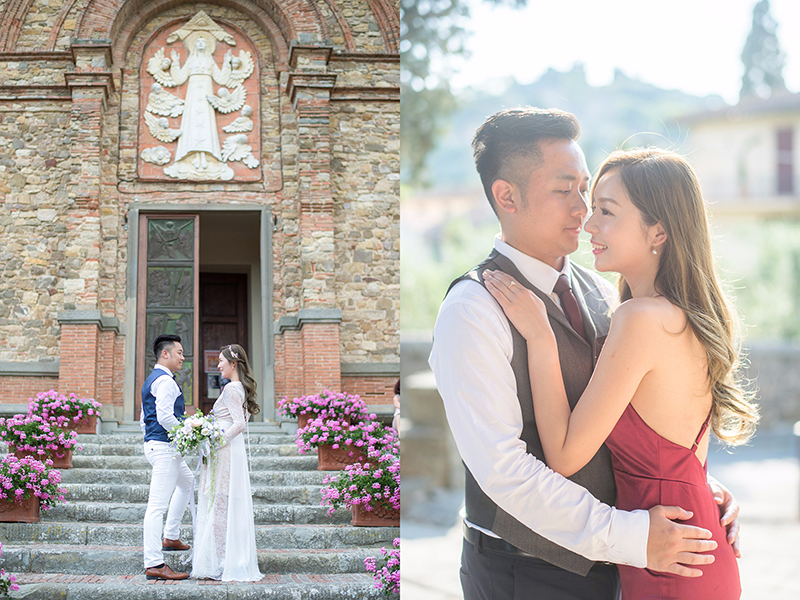 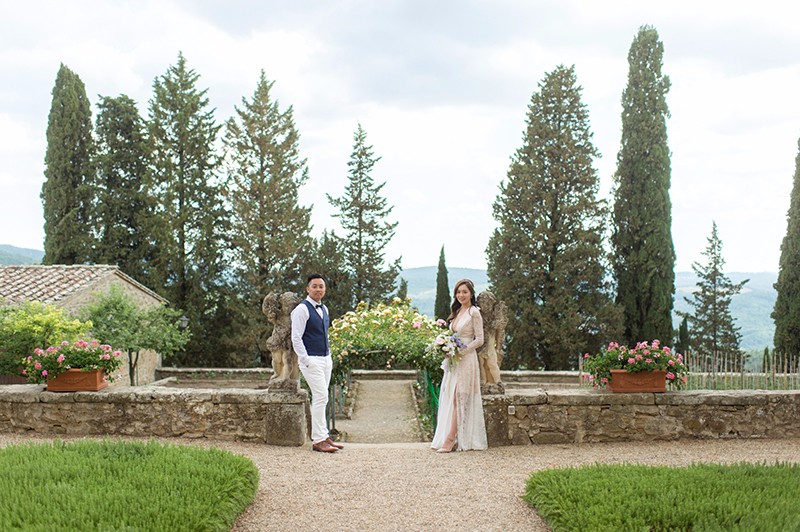 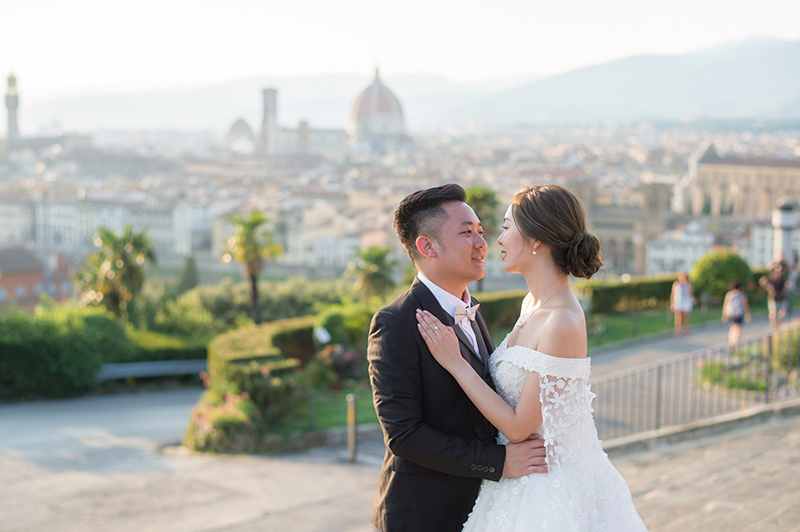 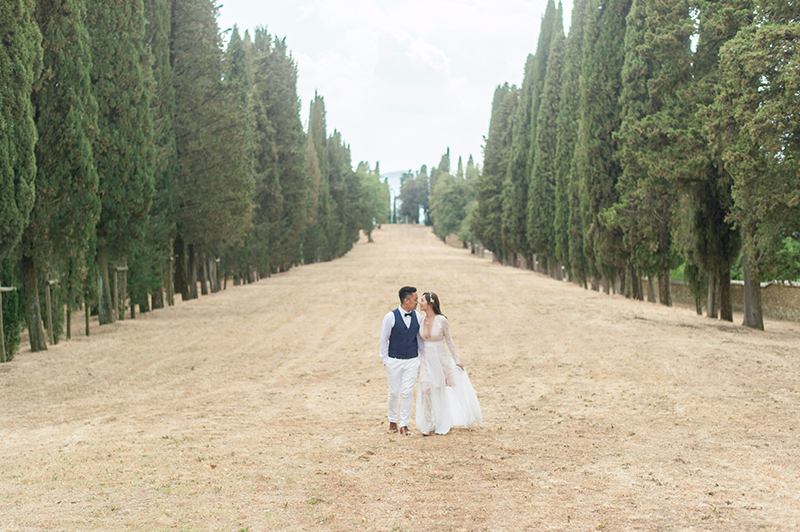 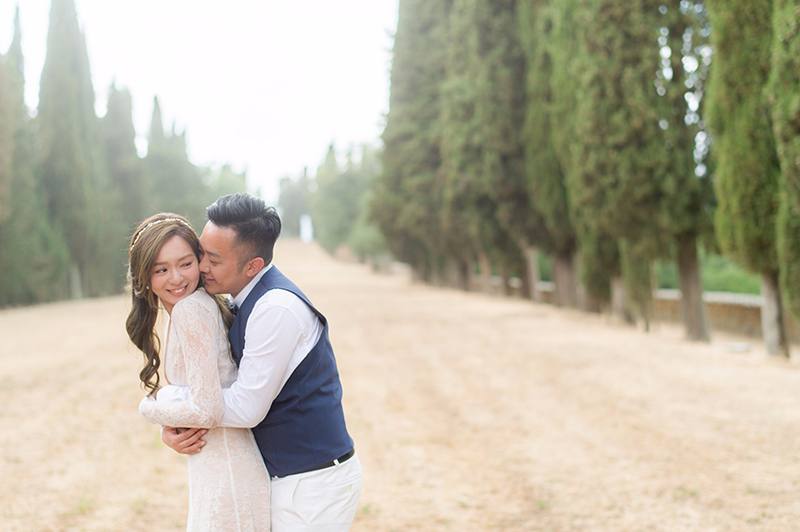 Carter and Emily enjoy a romantic stroll around Tuscany and Florence, with each loving moment captured. 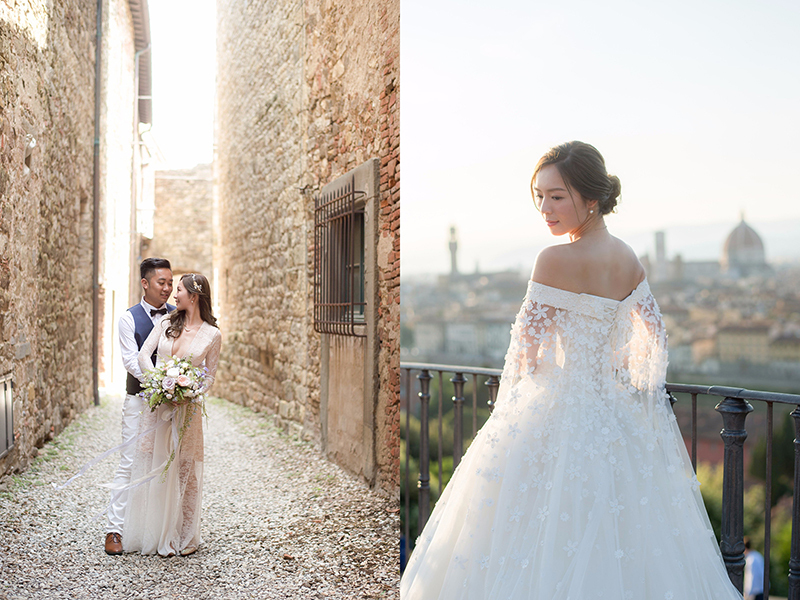 First of all, can we talk about the stunning details of her dress? 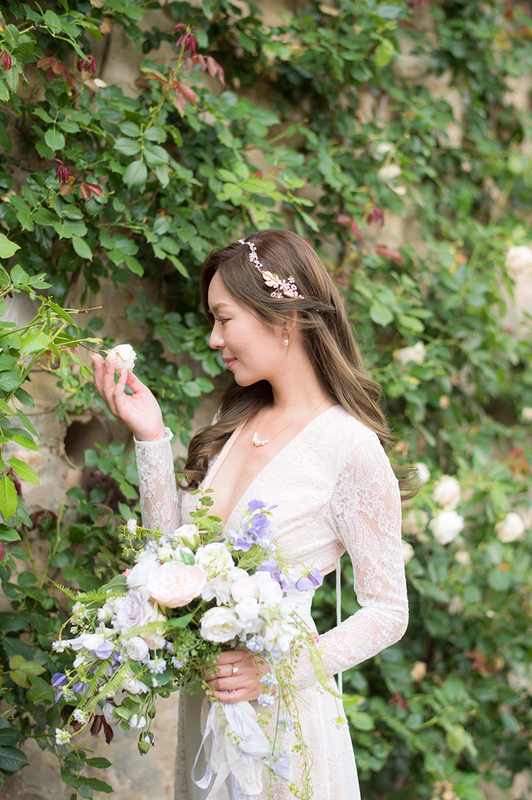 Her lace capelet just completes the entire bridal look! 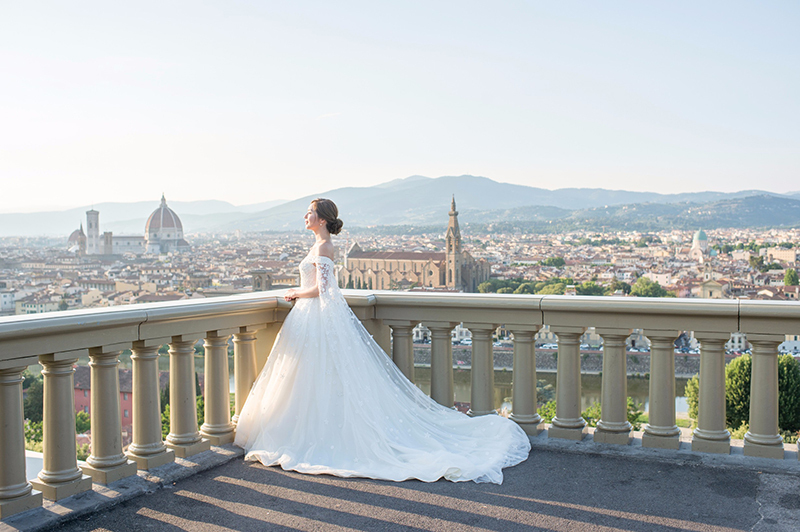 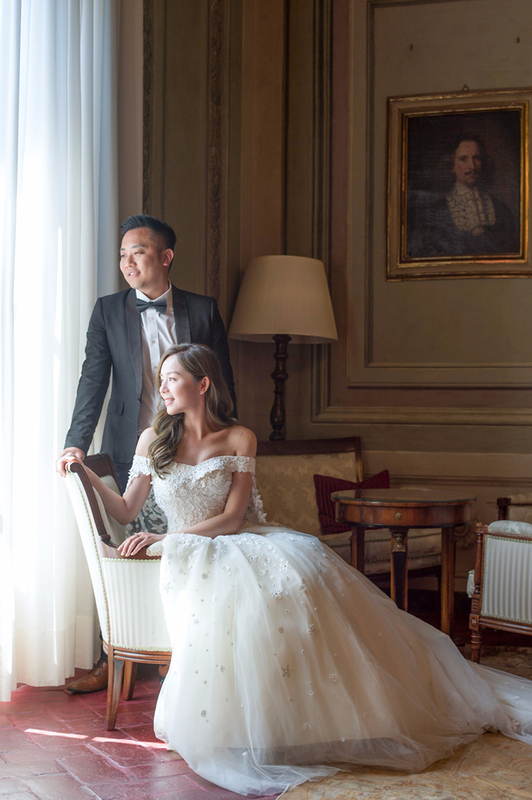 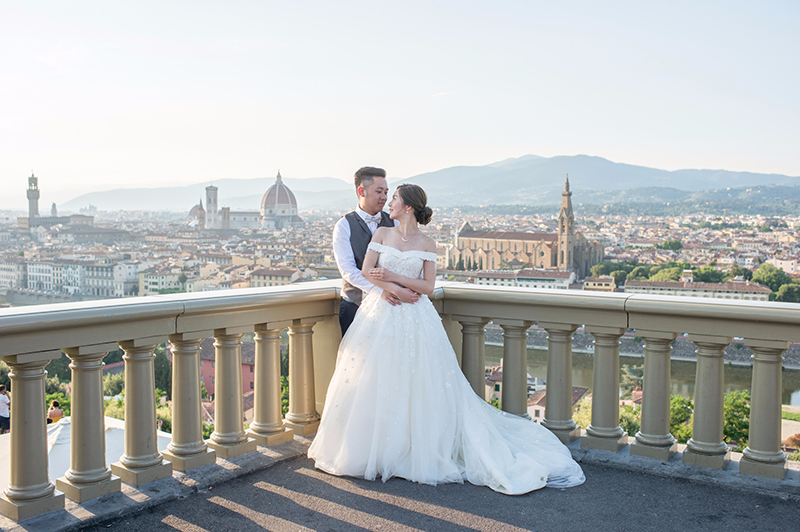 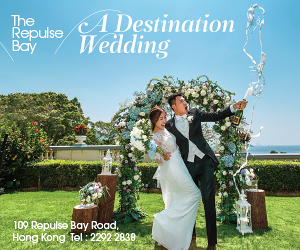 Paired with the scenery overlooking the city, her wedding dress makes her look like she belongs in a fairytale! 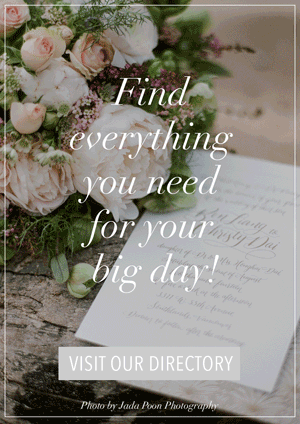 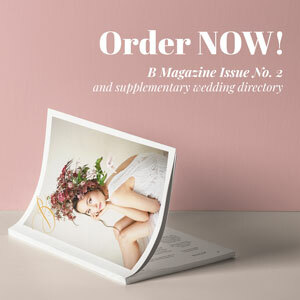 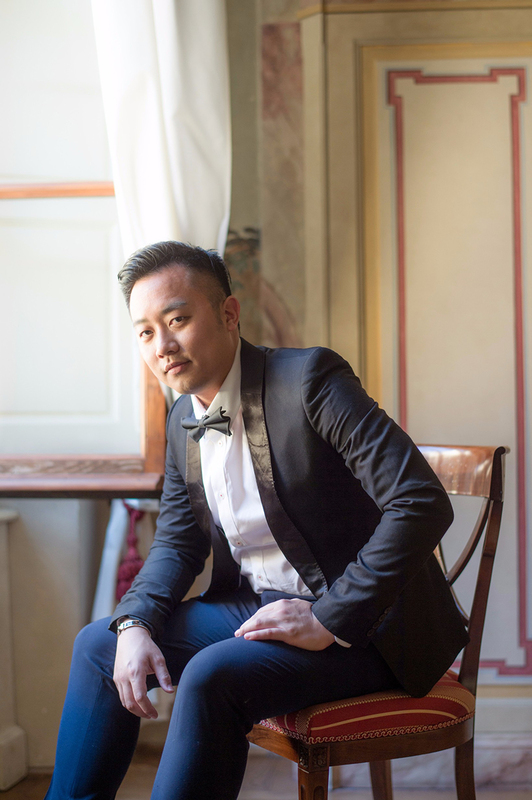 For more wedding vendors, visit the Directory!